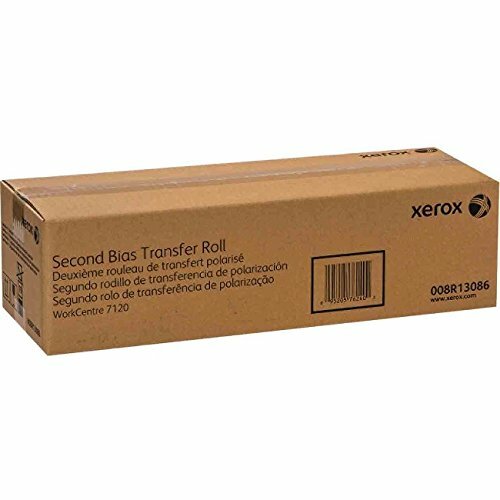 Xerox WorkCentre 7120 7125 7220 7225 Second Bias Transfer Roller (200 000 Yield). This product is manufactured in China. Quality based accessories and parts.